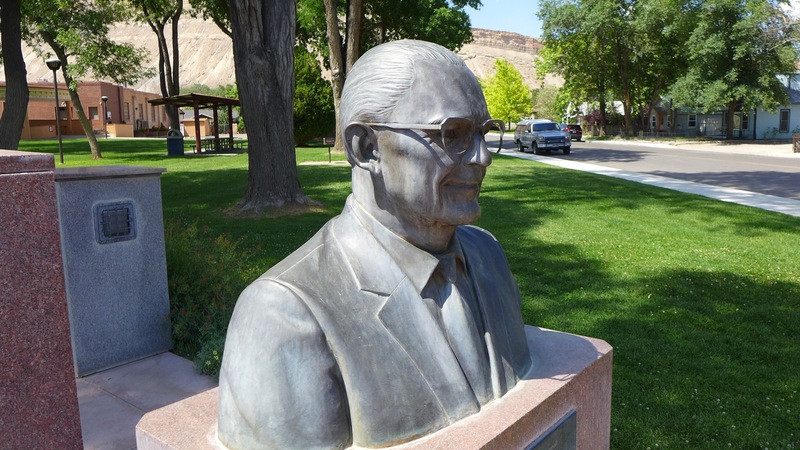 In the past, conversations have centered around the Colorado River District potentially purchasing the hydro plant from Xcel. But those talks have shifted to ways of preserving the flow without ownership changing hands. Michelle Aguayo, Colorado media relations representative for Xcel, said in a statement the company has begun discussions with the river district, 20 West Slope water providers, and government entities about the possibility of achieving permanent management of the flow of the Colorado River so that it mimics current and historic flows. Then came the 2012 Shoshone Outage Protocol, a 40-year agreement between Front Range and Western Slope water managers. 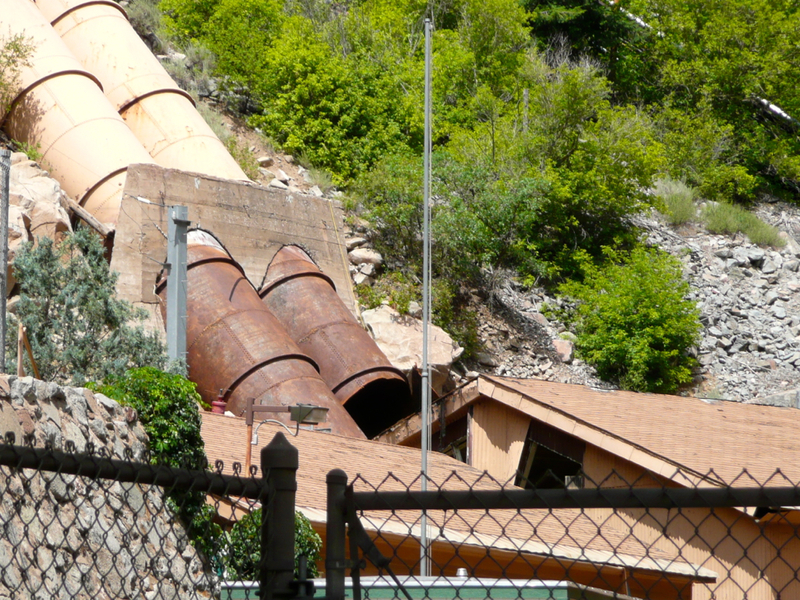 It says that when the Shoshone plant is shut down for repairs, maintenance, or other reasons, the flows must still be maintained. Colorado River Basin Roundtable member Chuck Ogilby said the Colorado River District should have played a bigger role in negotiating these deals and that the organization has not taken a strong enough lead in protecting the Shoshone flows. As the owners of the largest coal-burning power plant in the West map out the details of closing in the next two years, the Navajo Nation has taken its next step in its energy development by starting operations at a new 27-megawatt solar farm not far from the source of the coal that fuels Navajo Generating Station. 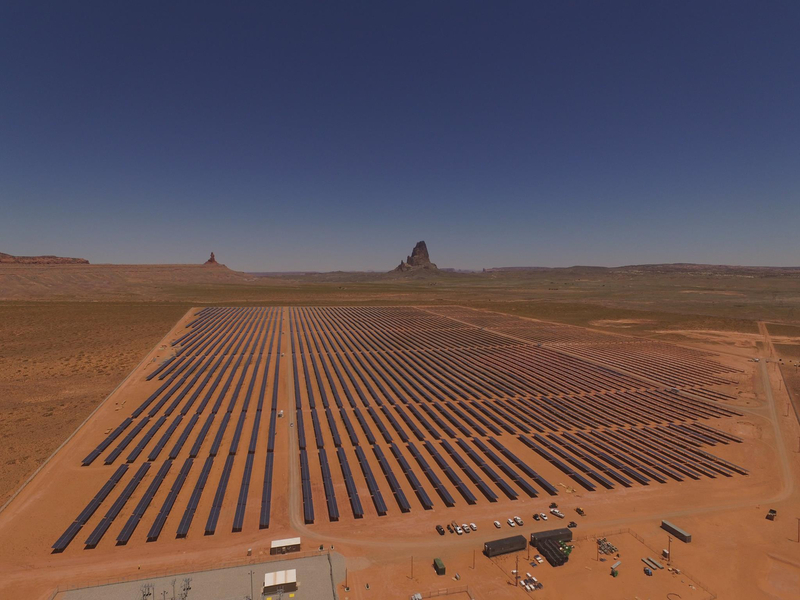 The Kayenta solar project, owned by the Navajo Tribal Utility Authority and operated by First solar, is the first large-scale solar energy facility on the reservation. The electricity is sold to the Salt River Project for distribution. The project’s 120,000 photovoltaic panels sit on 200 acres and are mounted on single-axis trackers that follow the movement of the sun. It provides enough electricity to power approximately 7,700 households. The tribe entered a lease agreement with NTUA in 2015 for the location, a groundbreaking ceremony was held in April 2016, followed by six months of construction that started last September. The $60 million facility was built using a construction loan from the National Rural Utilities Cooperative Finance Corporation. 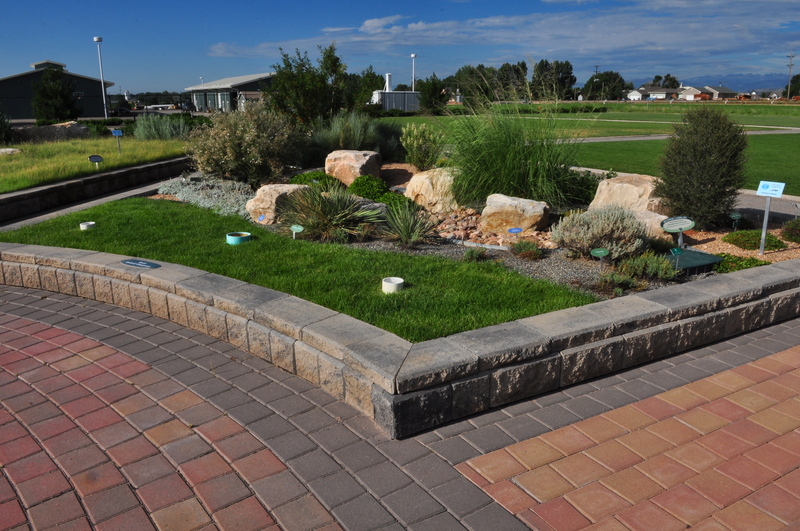 Residents can learn about landscaping that requires less water in Colorado’s semiarid climate during a Conservation Gardens Fair at Northern Water on Saturday. The free event, held June 9, will feature demonstrations and seminars on lawn and garden practices that are ideal for Colorado’s climate. Residents also can explore Northern Water’s conservation gardens, which showcase hundreds of plants and turf grasses that flourish in this region. Joining Northern Water’s experts are representatives from Colorado State University’s Extension Office and master gardeners program, Colorado Vista Landscape Design, EWING Irrigation, Gardens on Spring Creek, Green Hills Sod Farm, Loveland Youth Gardeners, Plant Select and Turf Master. Activities for children also are on tap at the Conservation Gardens Fair, the first 400 people will receive a free perennial and a gift from the prize wheel, and there will be a limited number of free sandwiches during the lunch hour, 11:30 a.m. to 1 p.m. The event is open 9 a.m. to 2 p.m. June 9 at Northern Water’s headquarters, 220 Water Ave., in Berthoud. More information on the fair, including a list of how-to seminars and activities, is availalbe at http://northernwater.org.